Earn up to 3,352 reward points. This Celestion-loaded 2x12 delivers great tone and huge projection. 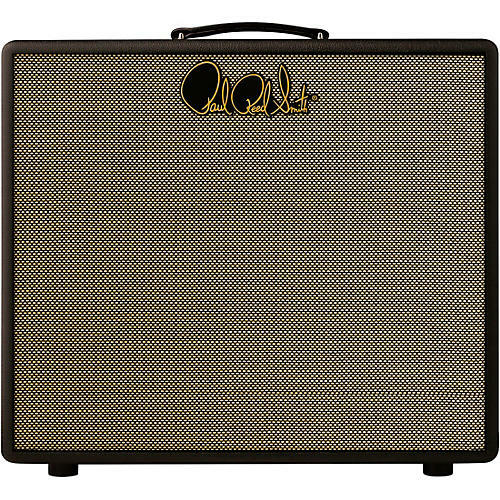 The 8 ohm PRS 2x12 Open Back Cab is loaded with a pair of 12" Celestion V-Type speakers for 140W of power handling.